Hypnobirthing is a well regarded and well established technique for experiencing a positive birth. It is an effective way to build trust and release fear around birth. A hypnobirthing couple creates an environment of trust, calm and wellbeing. 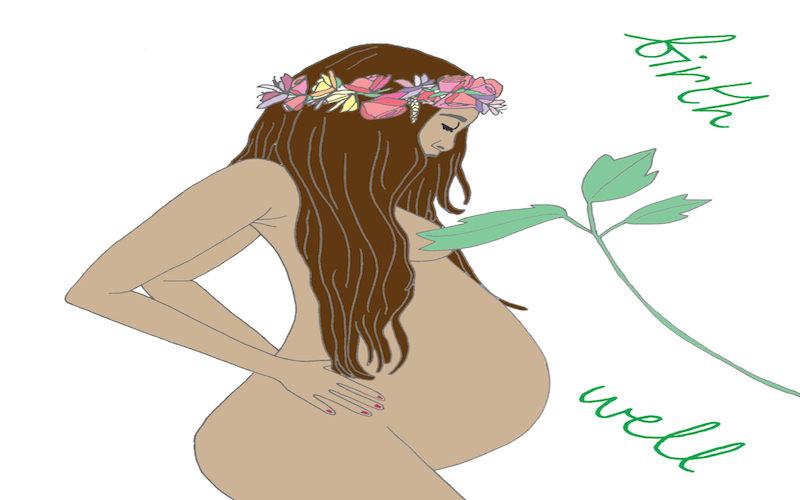 Through the techniques and skills developed in hypnobirthing, the labouring woman is empowered to trust herself, trust her body, trust her baby, trust her support including birth partners and professionals and ultimately, to trust the process of birth. I am qualified in the KGH methodology of Hypnobirthing. KGH is a leading and well established school that is widely used by UK hospitals and midwives. The course develops practical skills for the pregnant lady to connect to her body and empower her to birth her baby. It is a 10 hour, complete and in-depth antenatal training course. you’ll be encouraged to practice and explore what works best for you and your birth partner. When do I take the Course? It is recommended to embark on the hypnobirthing course at any pont after your 20 week scan. The sooner that you start, the more time you will have to practice the skills you will learn. Why do this course with Tammy? I am really passionate about women’s wellbeing and empowering women to have a positive birth experience. In conjunction with the hypnobirthing course, I can support you in a number of ways. 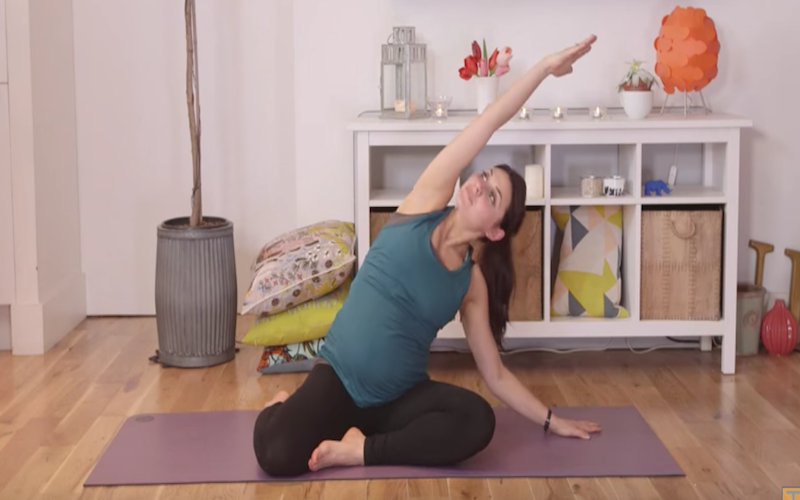 I am an experienced pregnancy and postnatal yoga and pilates teacher. I have taught yoga to hundreds of pregnant ladies and my online pregnancy videos on Youtube have been watched by over a million viewers. I have blogged extensively on birth preparation. I also have trained in thai yoga massage which is extremely wonderful to receive during pregnancy and I am currently also training as a Doula with Red Tent Doulas in order to support women as a birth partner during their labour. I am also experienced in postnatal yoga and mum’s and baby yoga. My own labour experience was very positive. I laboured for 24 hours but managed without intervention or pain relief (except gas and air at the end). Is there support during and after the Course? Yes! Regular contact throughout the course is encouraged. You are invited to get in touch at any point to discuss any questions that you may have along the way. We can always schedule further sessions and I am also available for supportive practices such as thai yoga massage, pregnancy yoga and pilates, meditation and relaxation. I am also available as a doula for during the labour! Throughout the course I will direct you to appropriate and recommended resources and there is also a wealth of resources available on the KGH website.